Up first is The Rouge lipstick ($45 for 0.12 oz. / 3.5 g) in shade RD 456 is a beautiful and bright red shade with blue under tone. The texture of the lipstick is soft and glides on to the lips beautifully. The collection comes in Matte and Glow formula that provides high pigment finish. I have to include that the texture is super soft and doesn’t leave lips dry at all. Both Matte and Glow texture comes beautiful shades that enhance all skin tones. The Glow formula provides moisture and lustrous finish and carries a balm like texture that gives lips that fresh look while the matte formula is highly pigmented and provides more intense colour. I find the matte formula is not truly matte, it carries a glow into it, where it gives lips that nice hydration while wear. The application is super easy, you use your finger tips to apply. You can also use a synthetic brush for application but I prefer my finger tips. I also found it stays longer if you apply it on top of your powder shadows, I can describe this as a lip gloss. It adds that 3D dimension effect on to your lids. Up next is the Cream Blush ($45 for 4 g) is a beautiful and pearlescent blush that feels comfortable and hydration on skin and glides over the cheeks evenly. The texture is supper soft and feels like muse but in cream form. The Cream Blush is formulated with highly translucent powder particles and a light oil base and wax in smaller particles to create a skin fitting base. 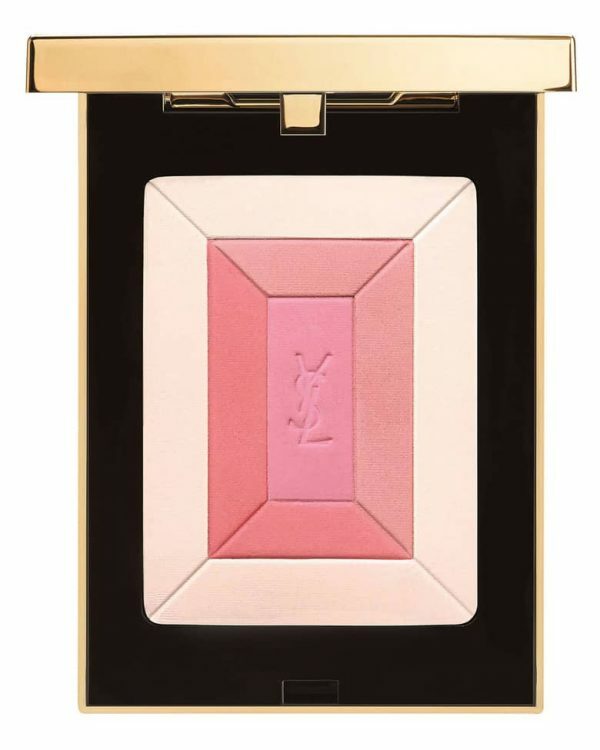 The Cream Blush features highly translucent pearl, with a natural colour and find, glossy finish. It comes in eight beautiful shades that goes well with all skin tones. This is probably one of the best cream blush formulas that I have ever tested. It’s easy to use, and with buildable texture. 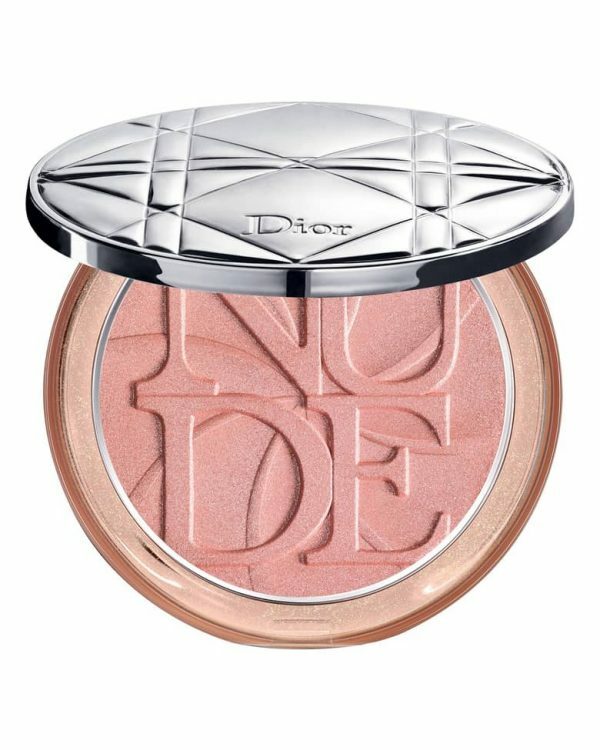 It doesn’t show off pores and gives cheeks that nice natural glow. 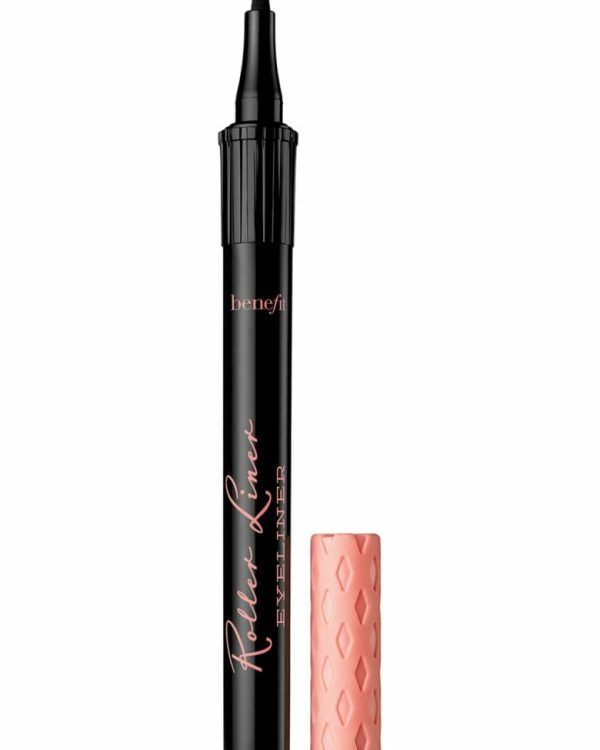 Next is the Lasting Gel Eyeliner ($45 for ) that comes in a soft and creamy texture. 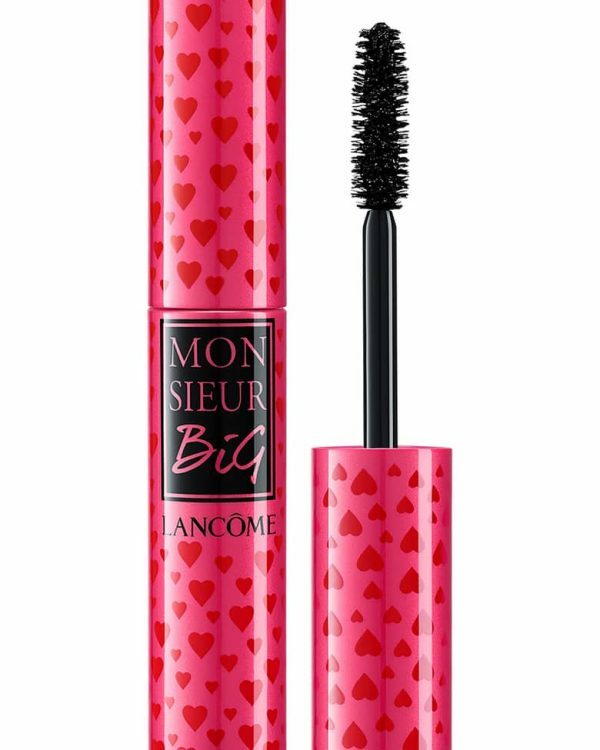 The formula is waterproof which makes it easy to create a glossy and seductive look. This eyeliner is highly pigmented and comes in five wearable shades. As many of you know by now how much I love my Pencil liners and this is properly one of the best formulas I have ever used. Not only the formula is amazing, I got hook into it for the fact that it comes with a perfect smudger at the other end. I mostly create and love smudge liner looks and this one have a perfect smudger. 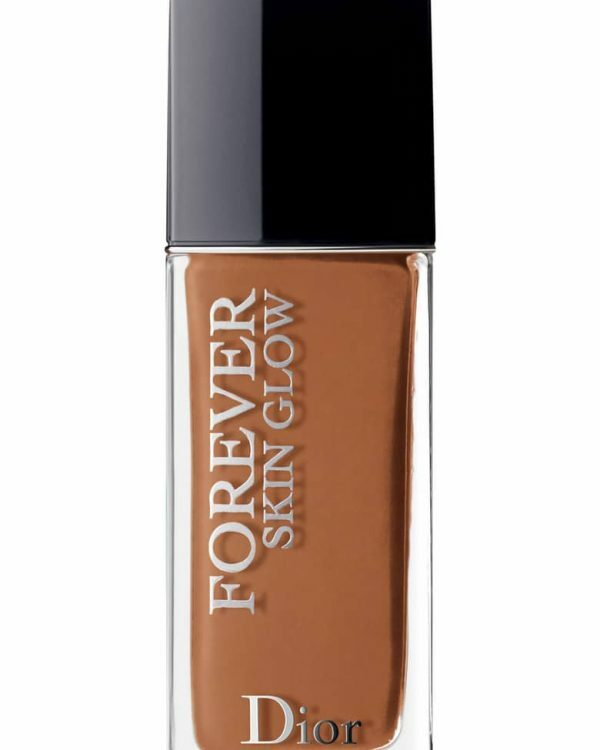 The lasting power is amazing, it stays input for the whole day without smearing or moving. 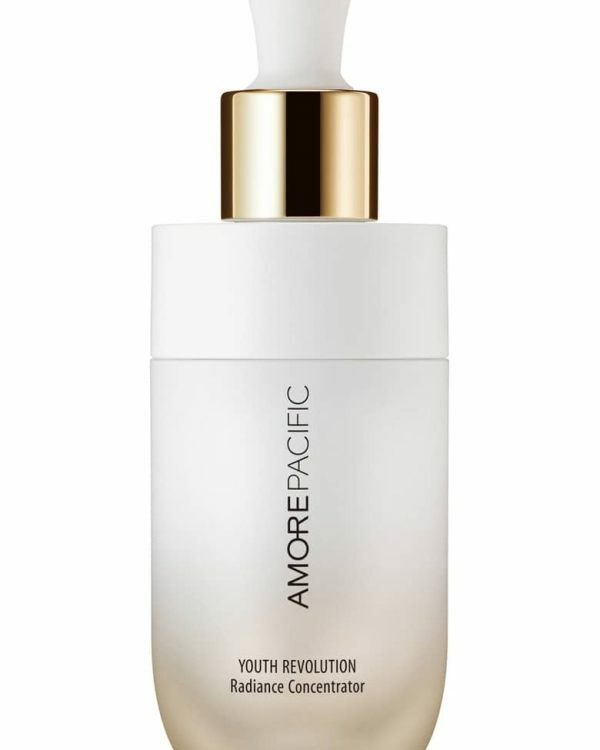 Best was saved for last – Liposome Face Cream ($125 for 1.7 oz.) is a deep moisturizer that carries a gel like texture and feels super light and refreshing upon application. It melts into the skin with no oily after feel. Liposome Technology offers time released hydration and anti aging active that boost skin’s natural defense. I have introduced it to my morning routine for the past 10 days now and my skin feels supper hydrated and soft. At the end I’m supper impressed with the range of makeup products as well as the Liposome Cream. 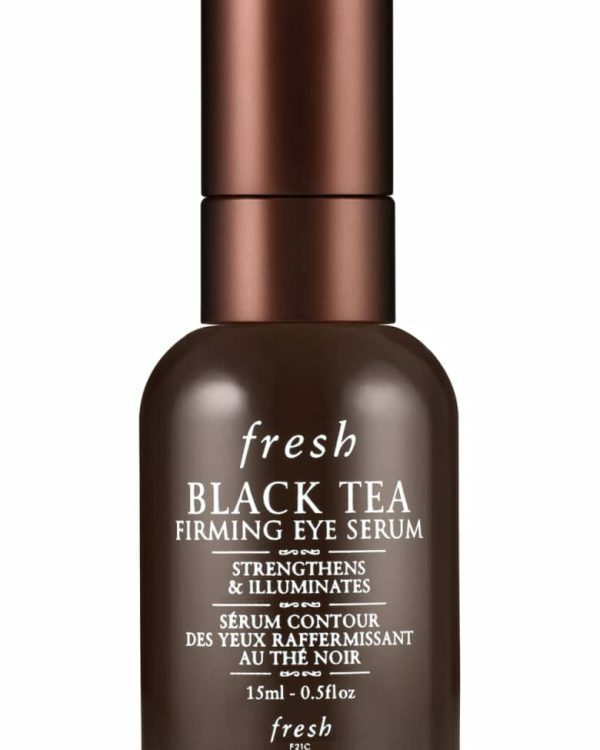 Some of the products are addictive like the Eye Gem Glow and Blush Cream. As a natural makeup lover, I don’t wear shimmery and sparkly eye shadows on daily basis but I do go a little dramatic during night events and some occasions and the Eye Gem Glow shadows are perfect to give eyes a glamorous look. Decorte is a beauty brand that your can trust. The Liposome Cream is very nice but I do have to dig in into their other skin care ranges. 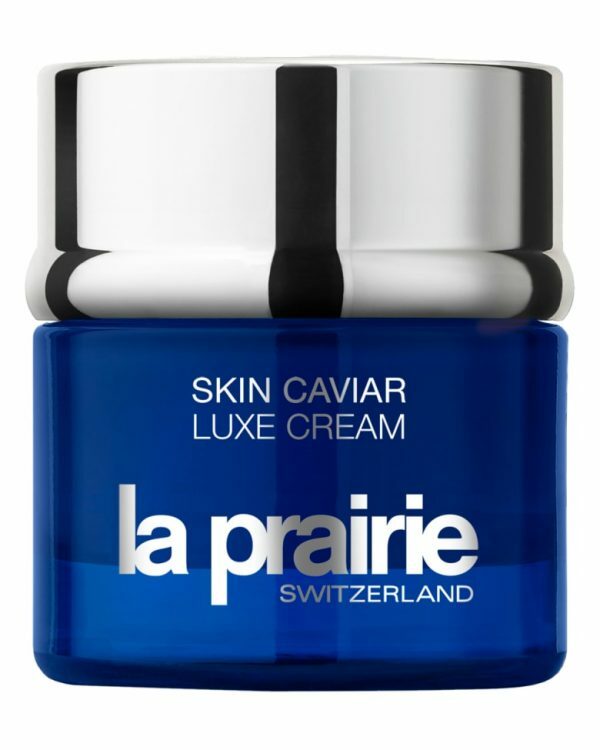 You can find Decorte beauty and skin care items at Saksfifthavenue. Press samples provided and courtesy of Decorte.